We are only 22 weeks away from Christmas and 20 weeks until Hanukkah begins. 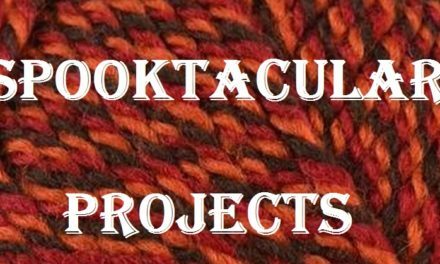 I am guilty of not starting projects until October and staying up until the wee hours of the morning in the days before the holiday. I’m even guilty of knitting under my desk at work (don’t tell the boss). One thing I do now is plan….my brother always wants an Alpaca scarf, my niece always wants cowls. my sister, whom I love dearly, is my challenge. I think she does it on purpose. 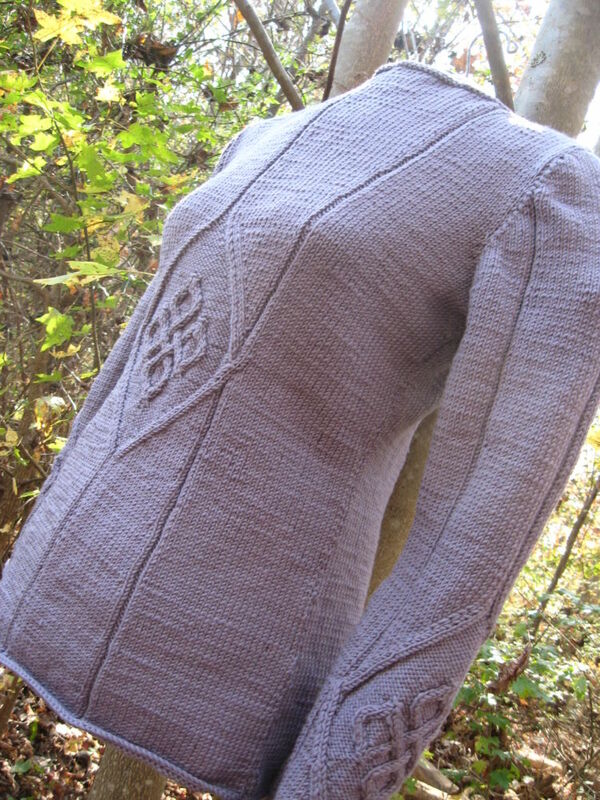 She always wants sweaters with cables, lace, or stitches that require practice before I apply them to the garment! We have some fabulous new designs that would make up into cherished, keepsake gifts. 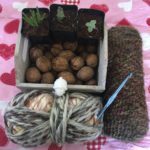 If you’re not a knitter/crocheter but love one….consider a kit. The real way to your fiber worshiping friend’s heart is with yarn! Your local yarn shop can help guide you in the right direction. Here are some ideas to get you started. Free Pattern F803 Cuzco Cashmere Fingerless Mitts. Alpaca, Silk and Cashmere make these mitts warm, soft and so decadent. Save these for the “nice” people on your holiday knitting list! 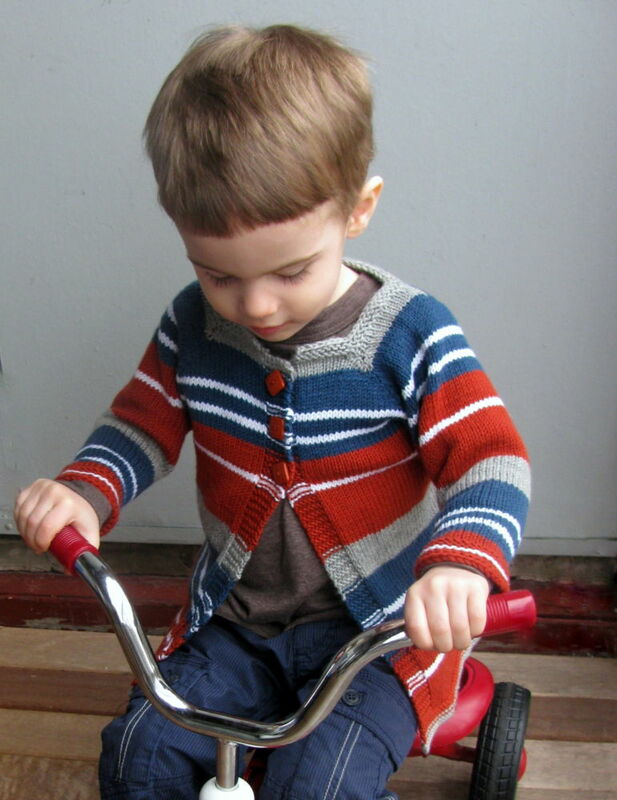 You can find these kitted in many of your favorite yarn shops. 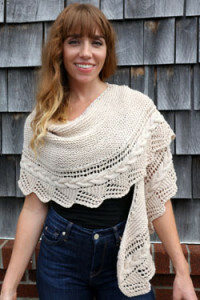 Free Pattern F767 Worsted Merino Superwash Cabled Edge Shawl. This one is perfect for the girl who has everything. Whether it’s a night out on the town or a trip to the mall, this versatile and beautifully detailed shawl is a must for any wardrobe. 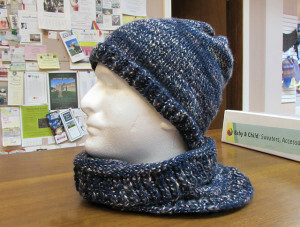 Free Ravelry download, the Regular Guy Beanie by Chuck Wright made with Homestead or Homestead Tweed is sure to keep your boys warm while they shovels the snow. 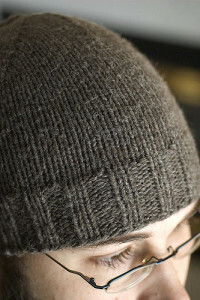 Photo courtesy of Yarnman on Ravelry. 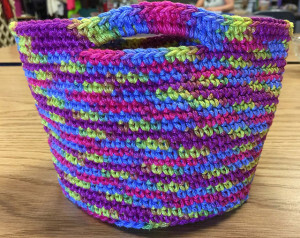 Free Ravelry download, this crochet One Skein Basket by Diane L. Augustin is perfect for putting your gift in. This one is designed with Fantasy Naturale and can be used for about 101 things! Photo courtesy of Diane L. Augustin. 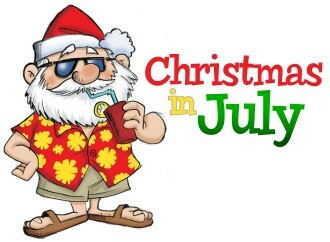 Of course, Christmas is not complete without stockings! Get started now and you’ll have time to make all three! 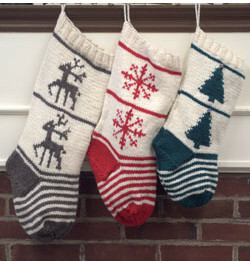 Free pattern download F775 Homestead Stocking Trio. Create memories with these family heirlooms this year. Young and old alike will cherish this special gift!